With the proliferation of home tech, we’ve no doubt that the term “smart home” will be thrown around loosely by marketers and sales people alike. It’s important to know what to look for when you're buying a device. In essence, a smart home is a home with several inter-connected devices or appliances which you can remotely monitor and control, normally with your smartphone. Originally they were "smart" simply because you could use them from far away. 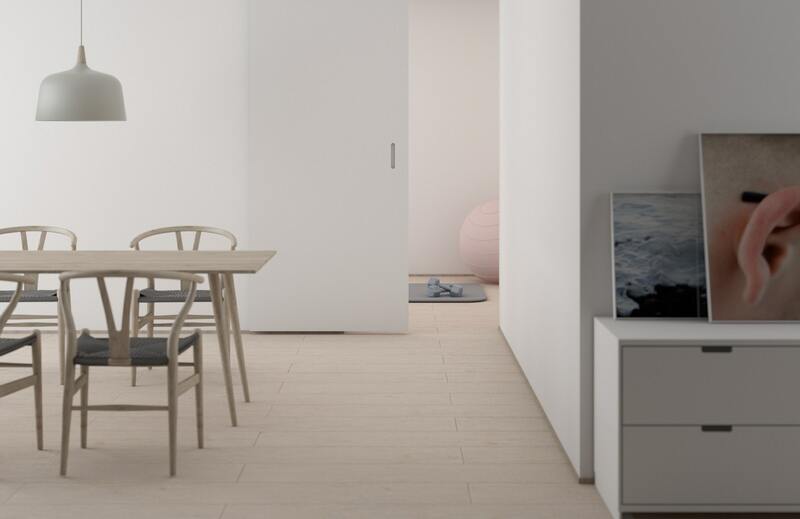 In 2003 definiton the UK Department of Trade and Industry (DTI) defined the smart home as "a dwelling incorporating a communications network that connects the key electrical appliances and services, and allows them to be remotely controlled, monitored or accessed." In 2019 you can expect a smart home to go beyond this, offering elements of automation and sensory “intelligence”. If you’ve got heating, lighting, and an alarm that you turn on and off using your phone it’s smart by the DTI’s definition, but it’s not that smart in terms of autonomous decision-making. You can also expect a smart device to have an accompanying phone app, be capable of connecting to the wi-fi and interact with other household electricals. You should be asking key questions like how is the device controlled? Is there a phone app? What automation is there and what other devices does it work with? Integrating with a voice-controlled assistants is no easy feat. 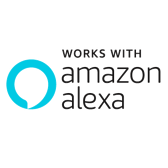 To work with Amazon’s Alexa the device needs to meet certain standards in responsiveness, reliability and functionality, then it can carry a “Works with Alexa” badge on the Amazon Smart Home Store. Likewise, Apple has a “Works with Apple HomeKit” badge awarded to devices that pass its Licensing program. It’s also useful to check for small device integrations, like smart plugs and lightbulbs. For a smart alarm like Boundary’s to flash a Phillips Hue lightbulb when the alarm is triggered, there needs to be some software to bridge the two - this can either be done by us or an external developer, possibly a customer or tech enthusiast. So, it’s definitely worth checking the certifications and integrations before buying, to make sure your devices can work in harmony. We’ve designed our alarm system to go beyond the dictionary definition of a smart home: our technology will be wireless; our phone app will be sophisticated yet easy-to-use; our customer service will be second to none and our prices will be some of the lowest. We’ll offer handy features like automatically reminding you to set your alarm when you leave, and we also plan to integrate with Phillips Hue lightbulbs. Talk about a smarter home!